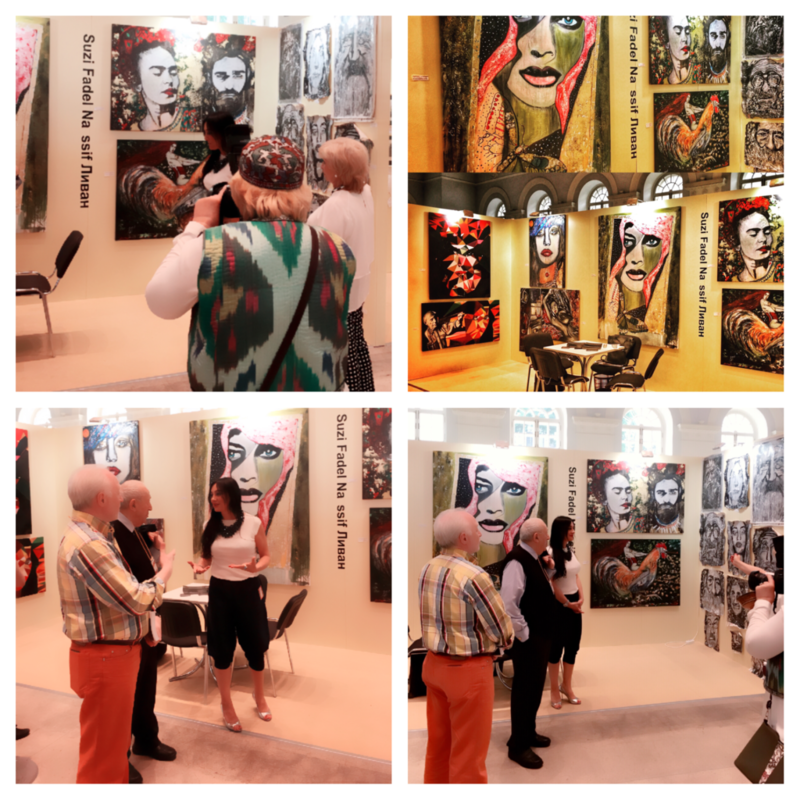 Suzi Nassif successfully concluded her exclusive painting display at the VERA festival held as a prime segment of the Moscow Art Fair this year. Its 10th edition just packed up a few days back. 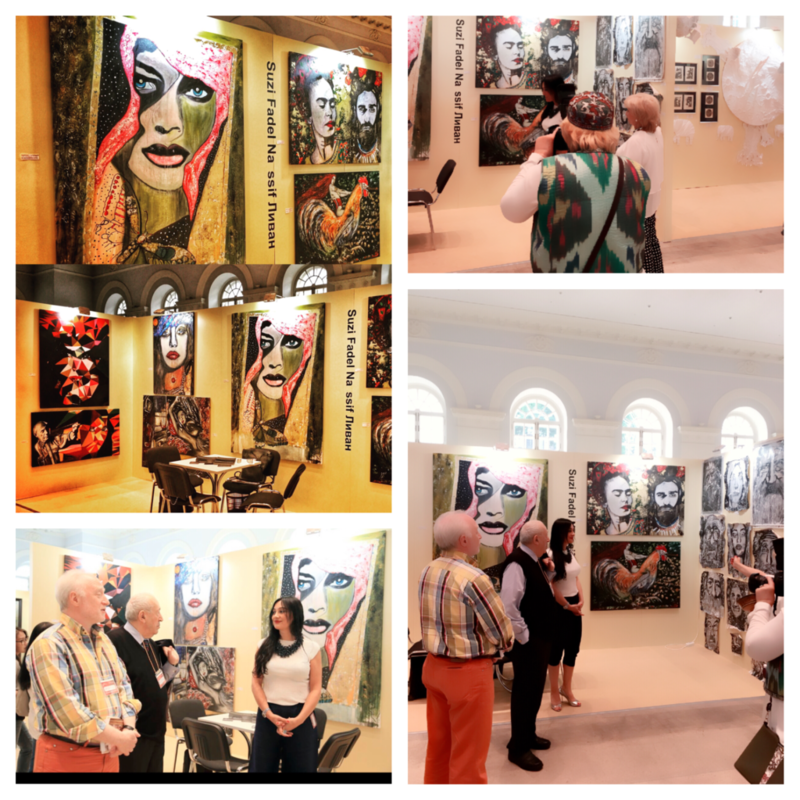 A hundreds of artists traveled from all over the world to attend this global leading international art fair. This is the first time Suzi.N has exhibited her magnificently remarkable artwork in Moscow. 2016 is bringing great wins for this amazing Dubai-based contemporary artist. After Tokyo, her quality, excellence and creativity enriched paintings received a wonderful response from the audience at this yearly held art fair.